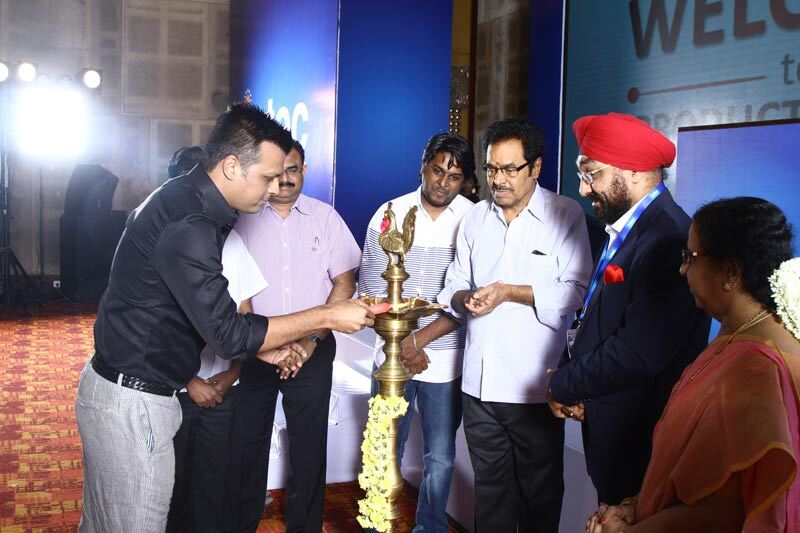 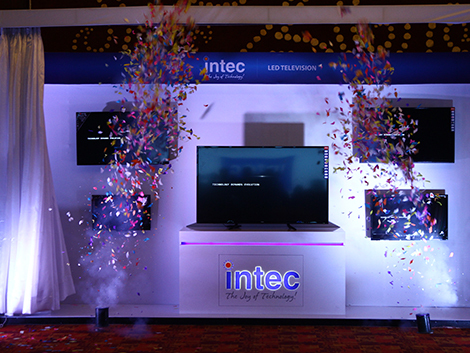 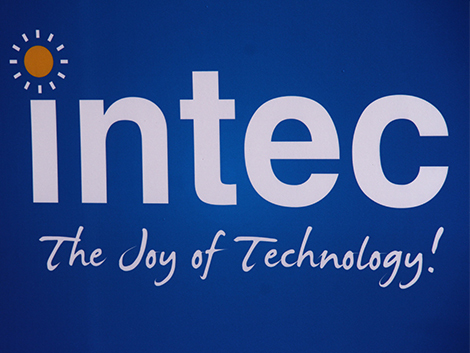 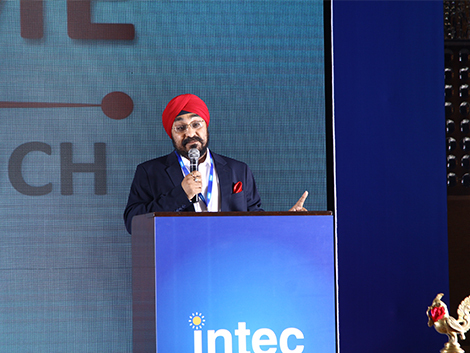 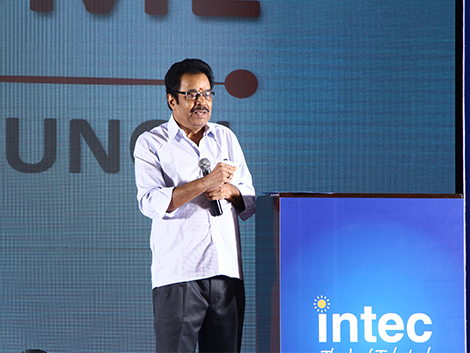 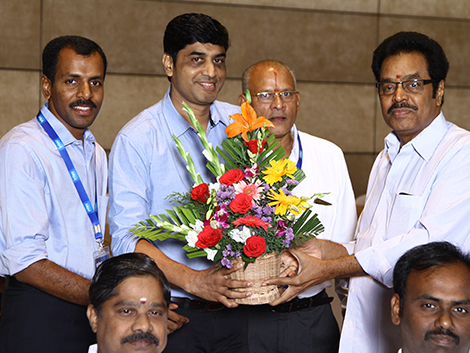 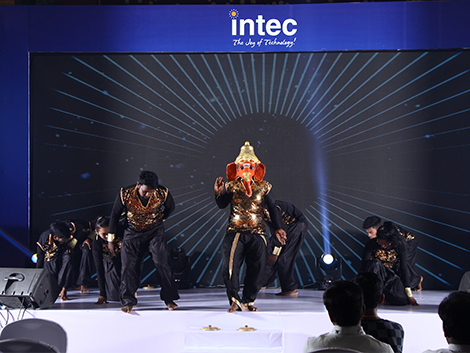 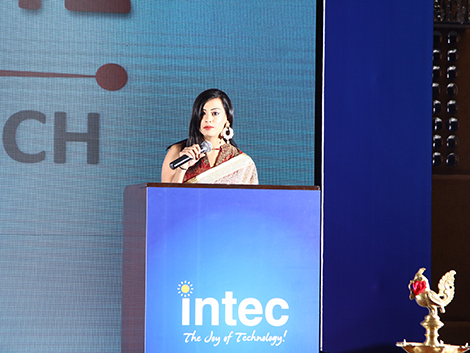 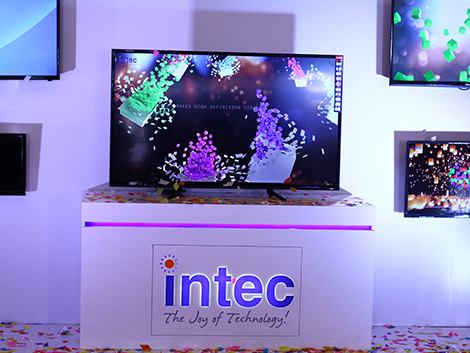 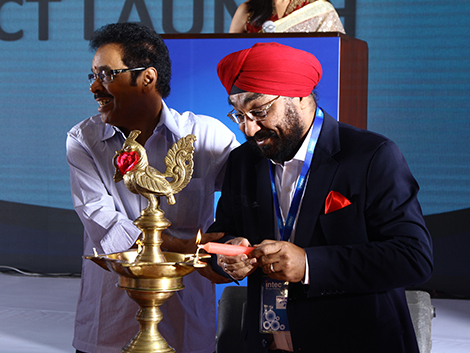 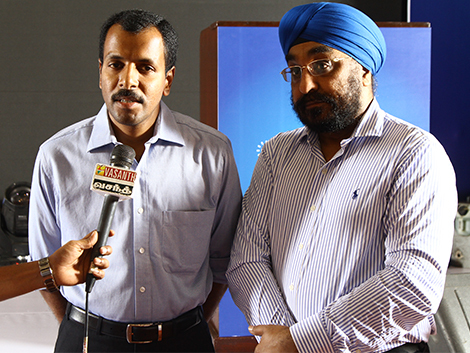 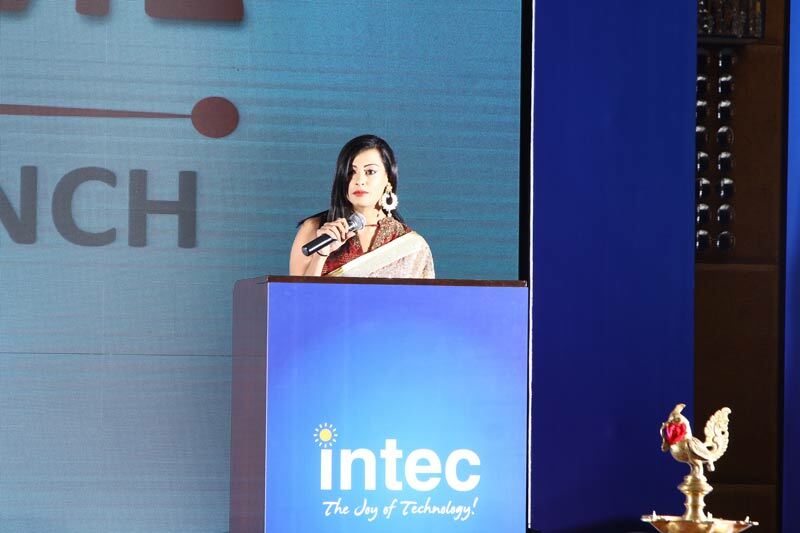 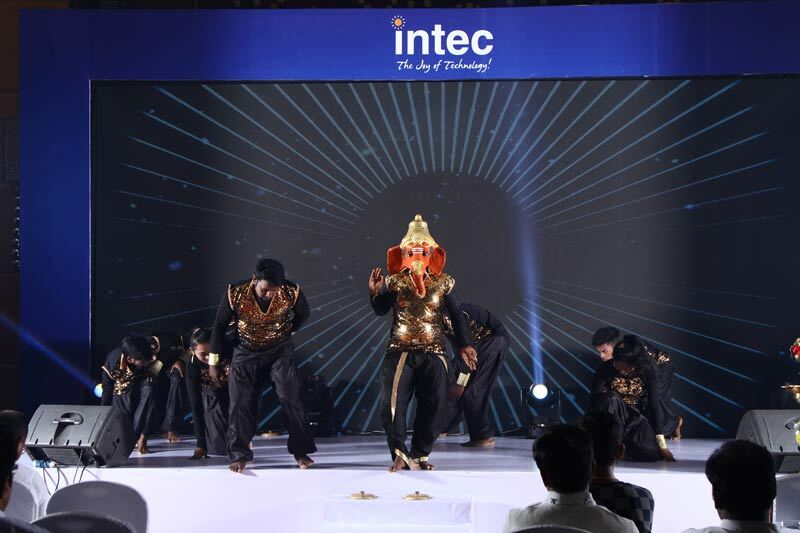 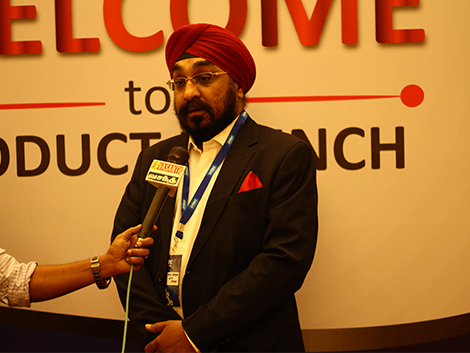 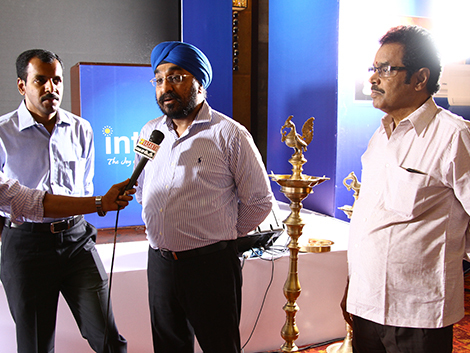 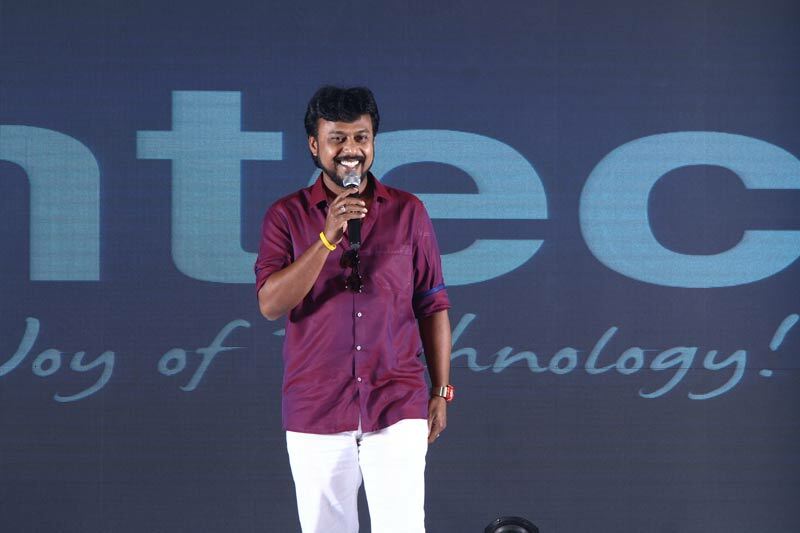 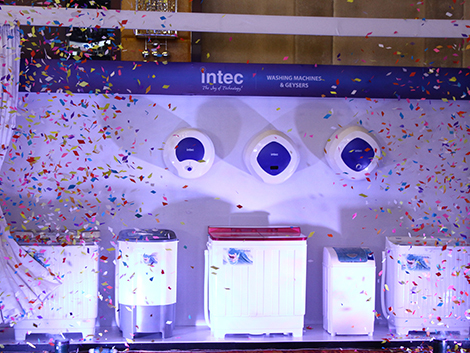 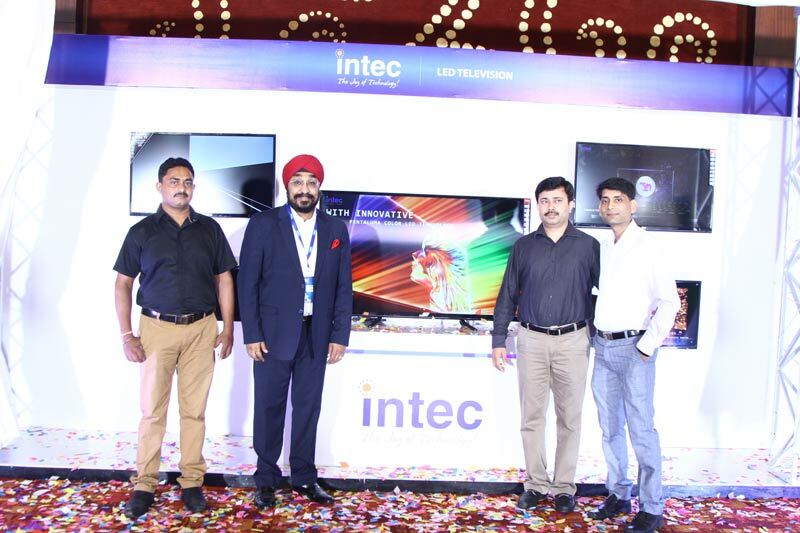 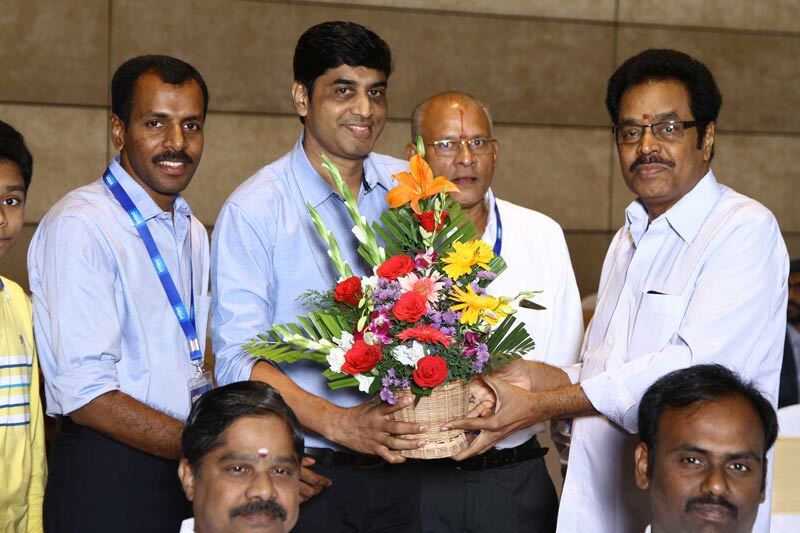 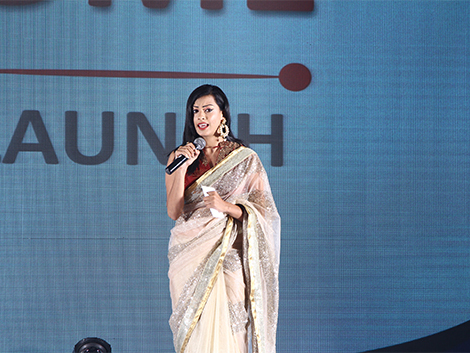 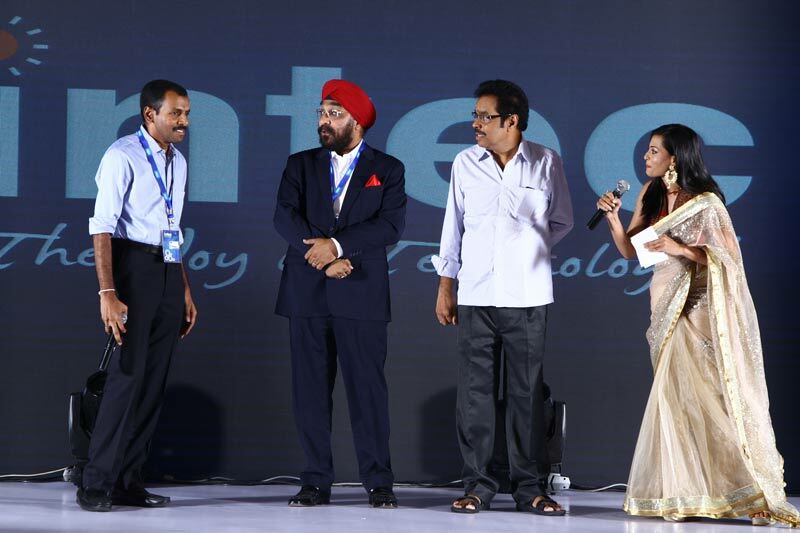 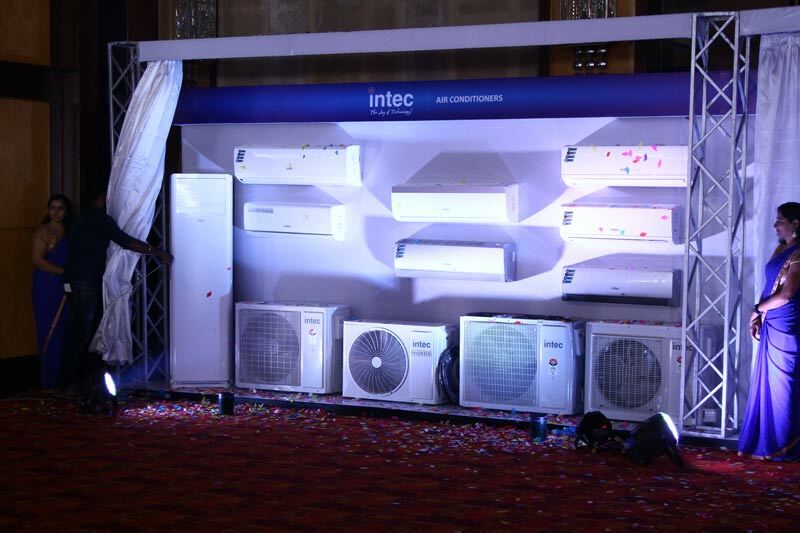 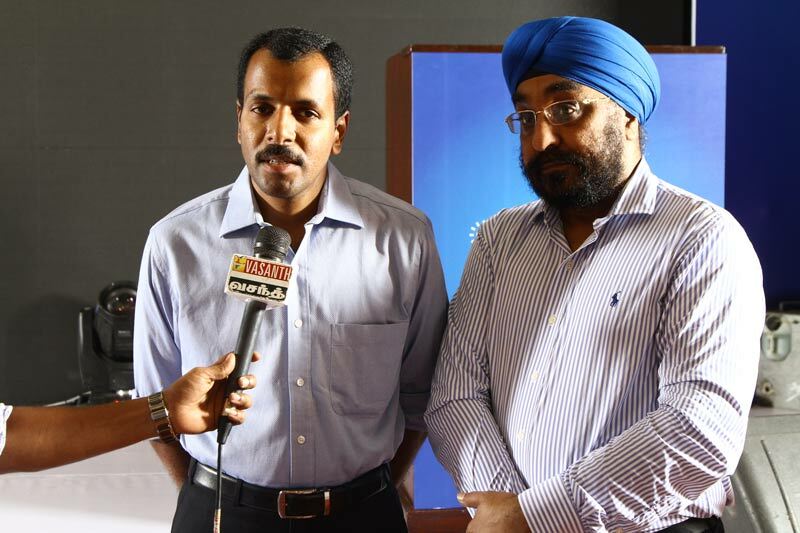 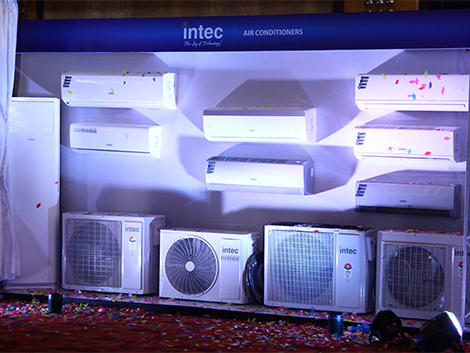 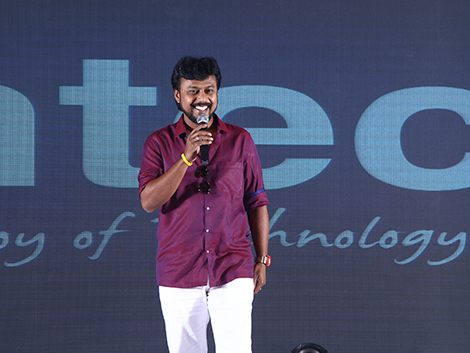 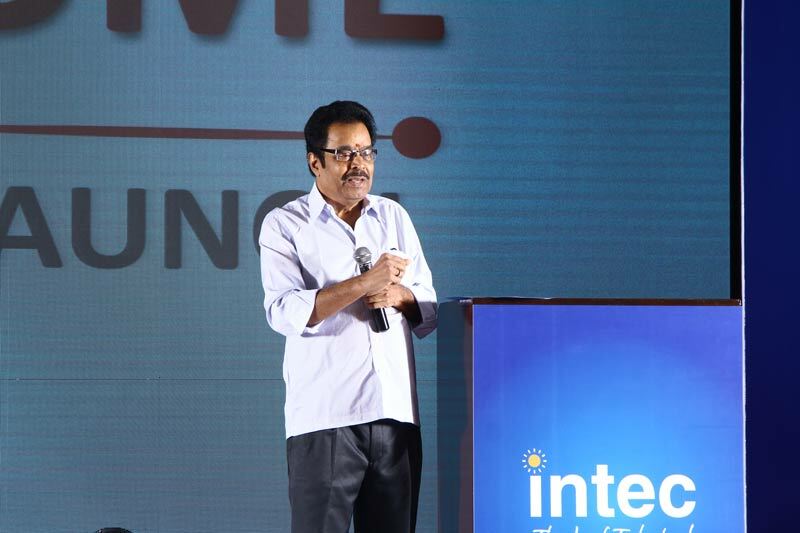 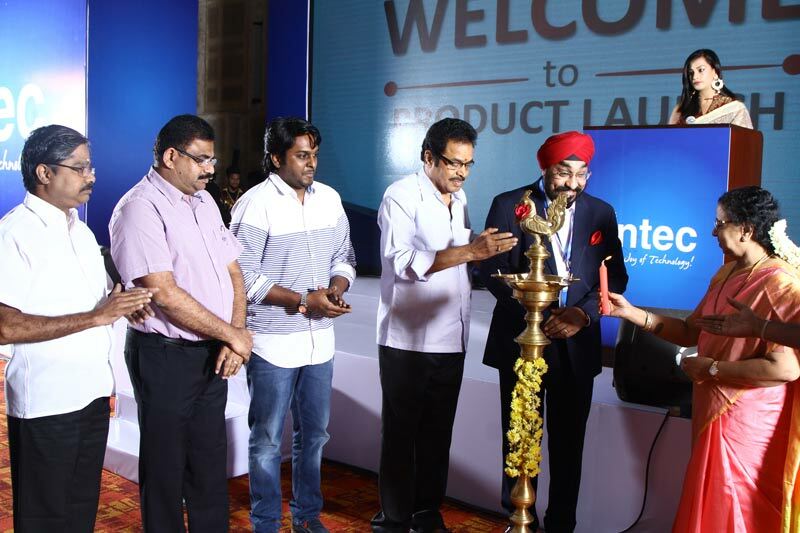 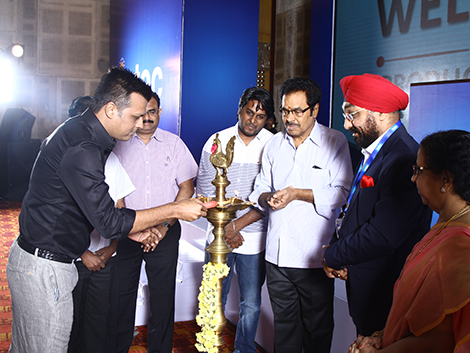 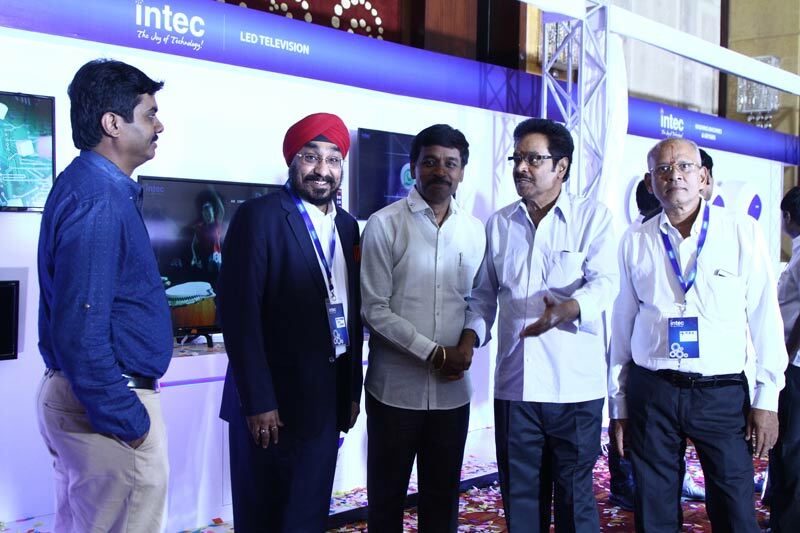 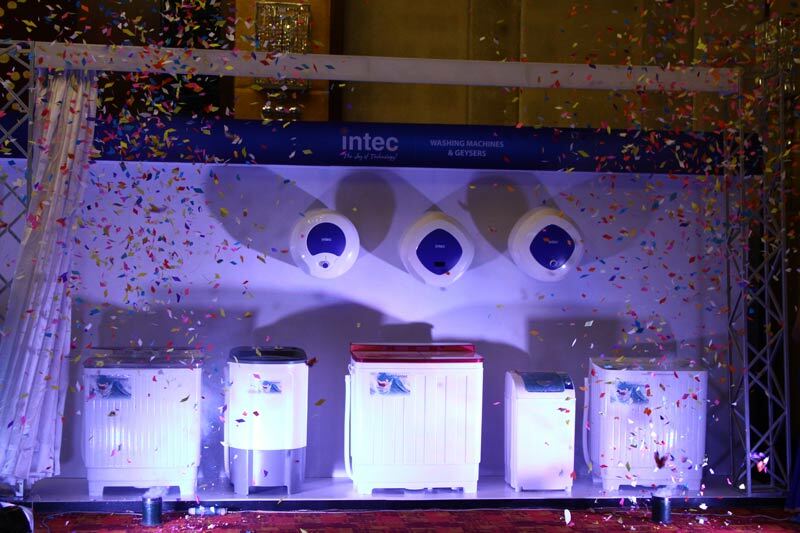 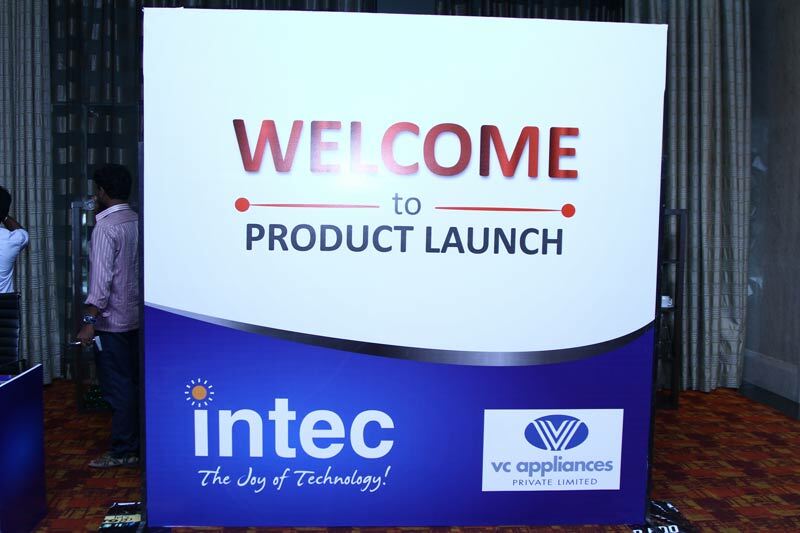 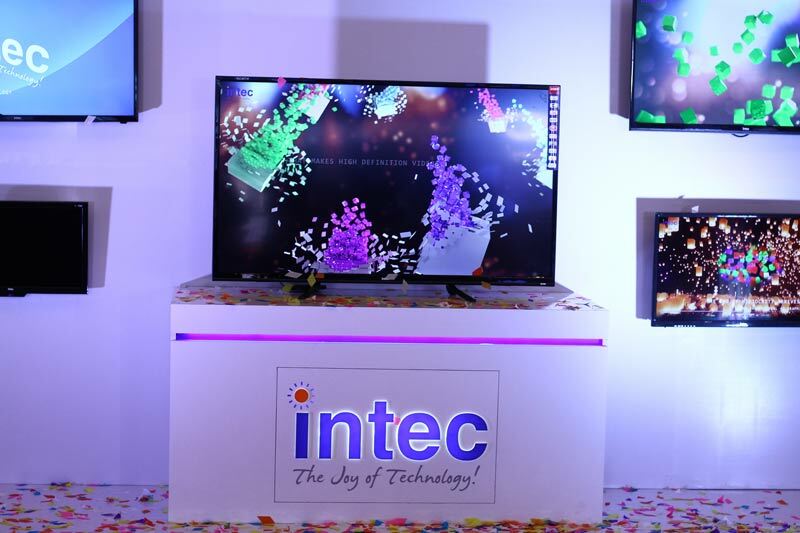 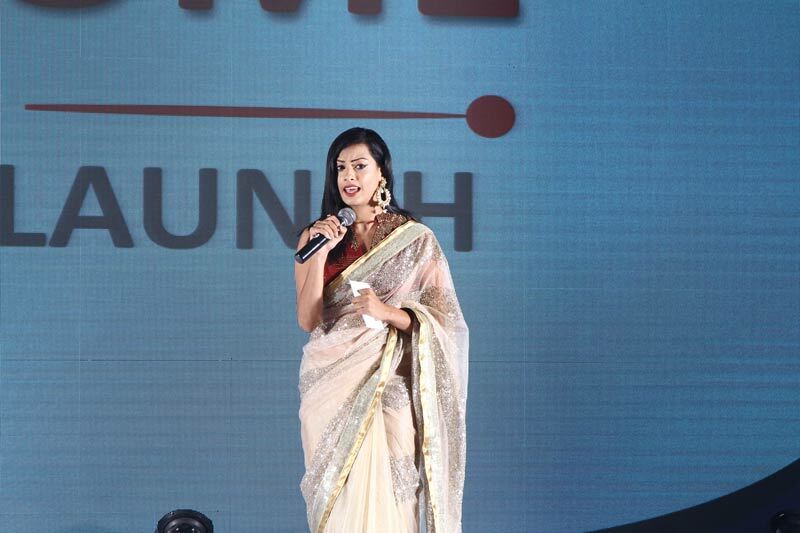 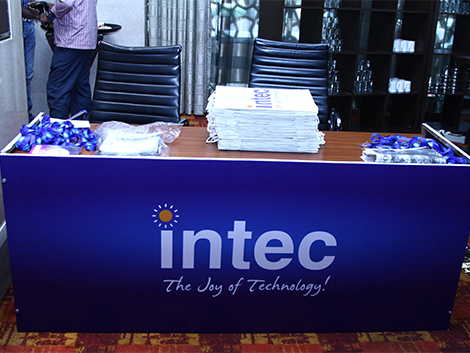 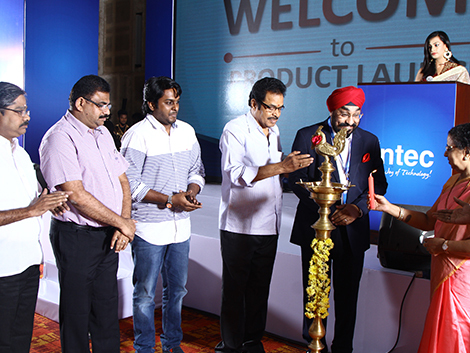 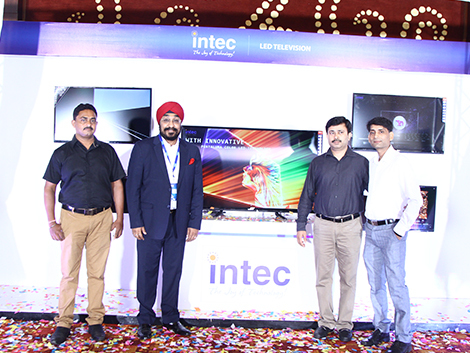 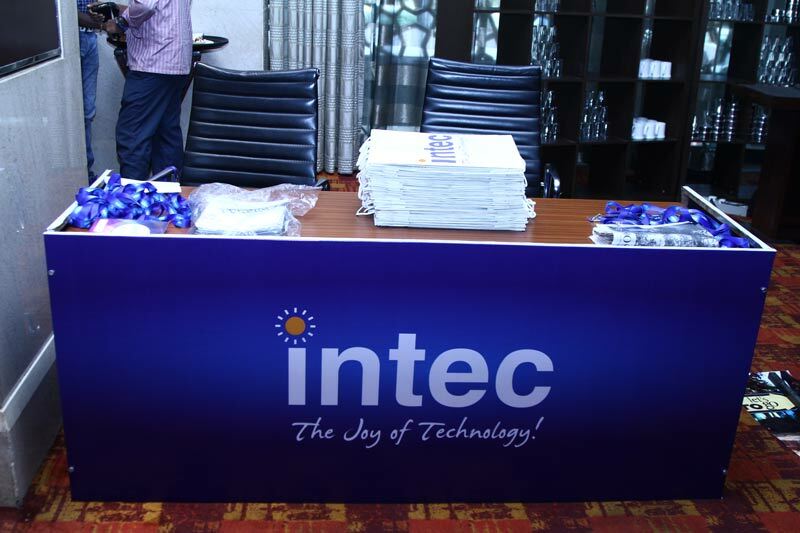 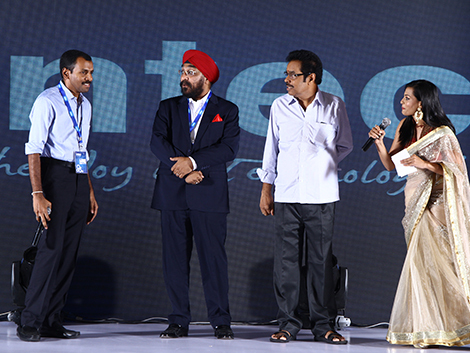 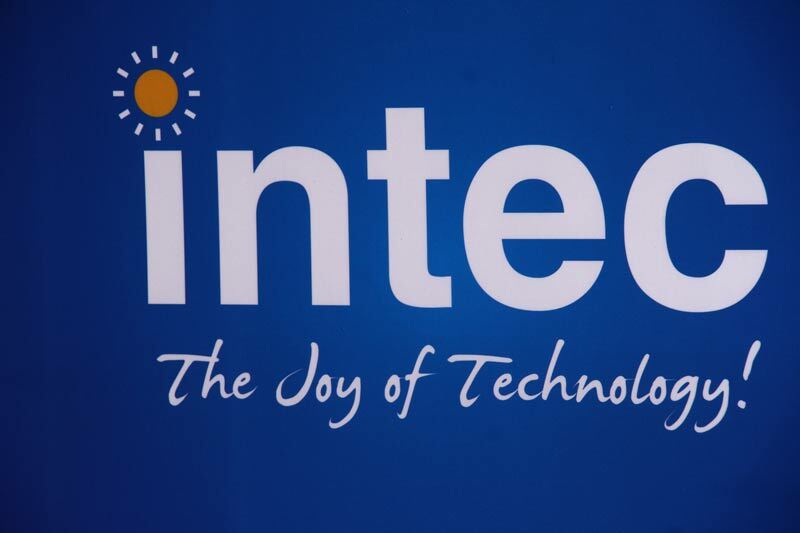 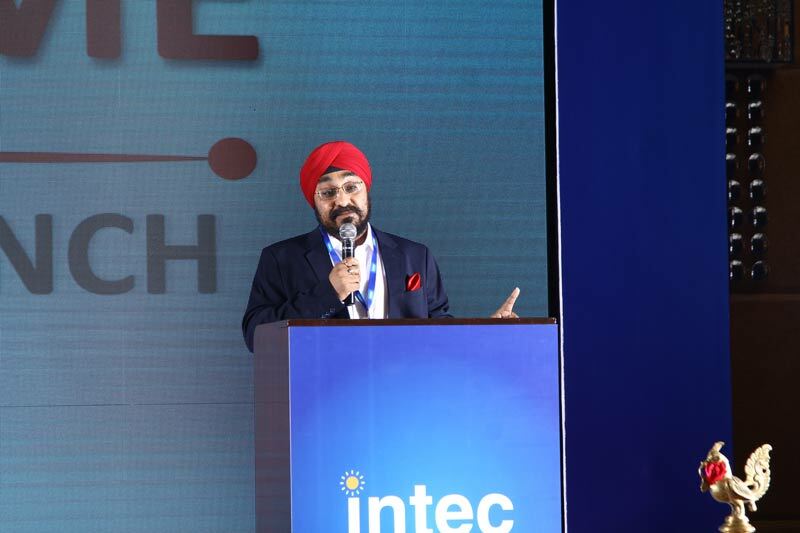 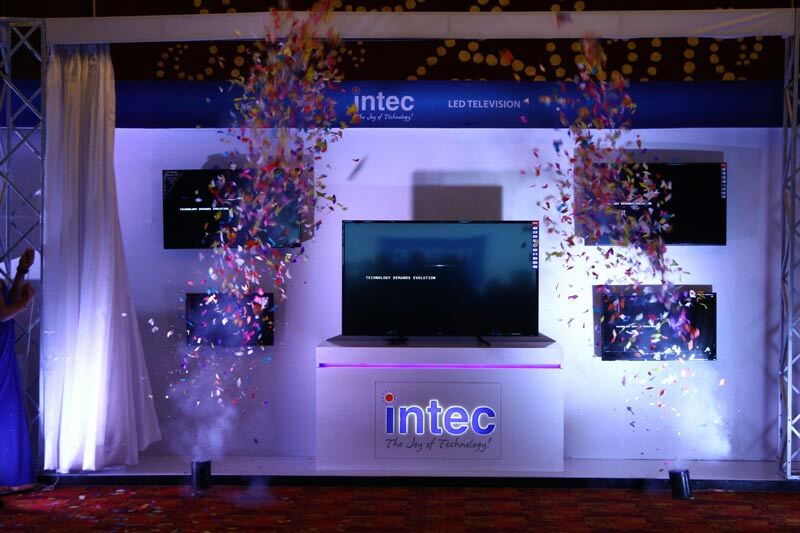 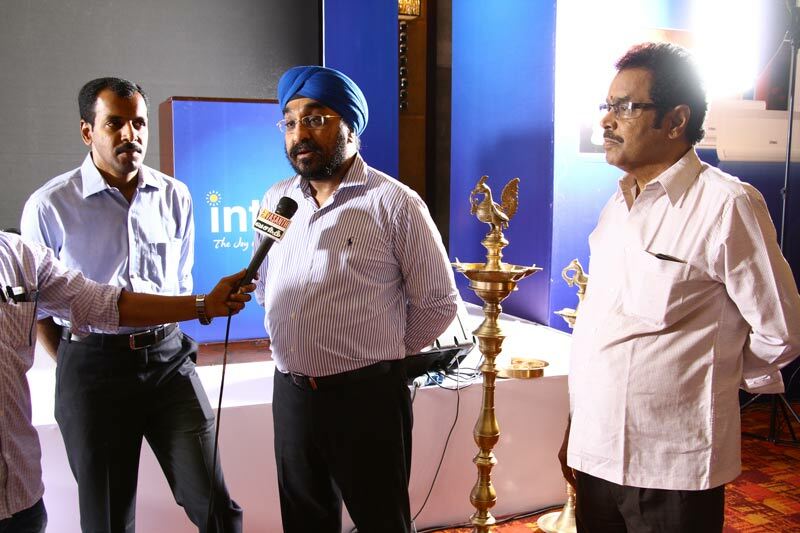 Intec India Limited launched its complete range of products in association with trade partner VC Appliances Pvt. 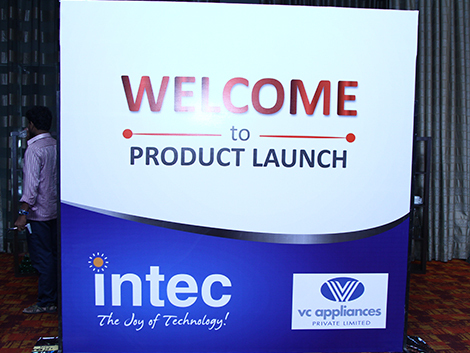 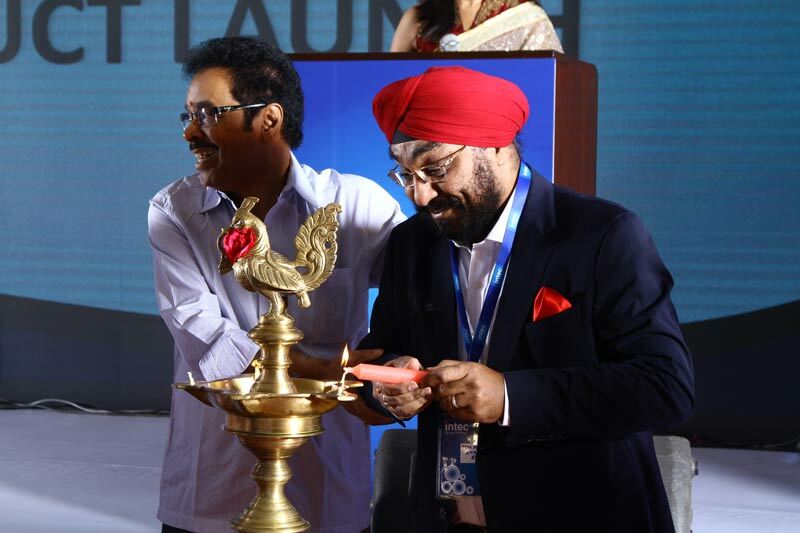 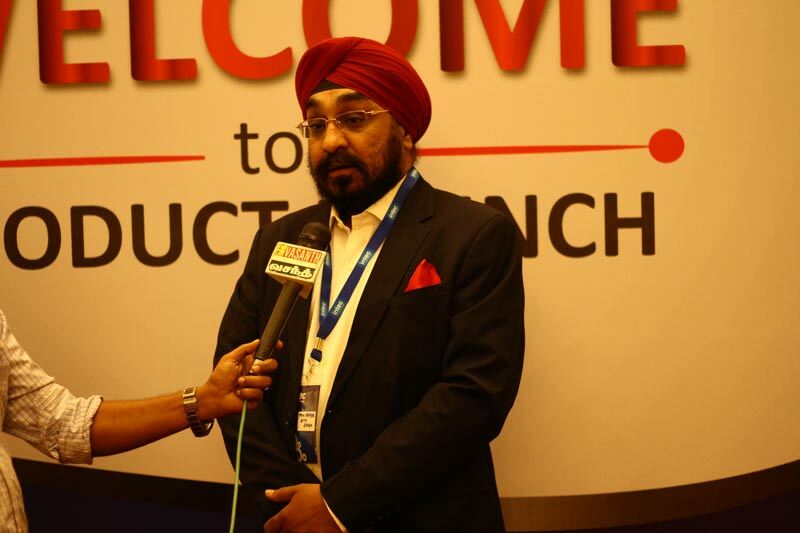 Ltd.
Intec India Limited successfully launched its complete range of products in association with trade partner VC Appliances Pvt. 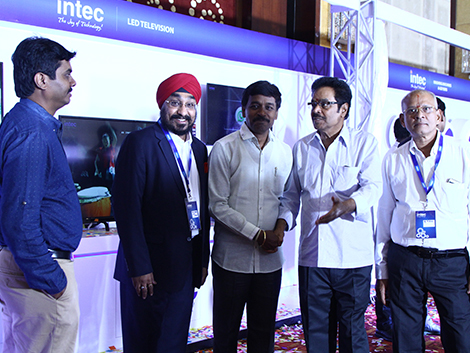 Ltd. at Hilton Chennai on 10th May 2017.